Vielka believes in lifelong learning and giving back to her profession. ​Vielka volunteers her time to bring monthly music classes to grades K-2 in a school that no longer has music in the curriculum. As a member of the PS 41 Music Committee, which includes Wynton Marsalis, she strives to bring a sustainable music education program back into the school day. ​Vielka donated her time and expertise through a free monthly voice class for A BroaderWay Campers. A BroaderWay Foundation was created in 2010 by Idina Menzel and Taye Diggs and is dedicated to offering girls from urban communities an outlet for self-expression and creativity through arts-centered programs. The emphasis is on building self-esteem, developing leadership qualities and striving for personal and social achievement. Donate to A BroaderWay here! 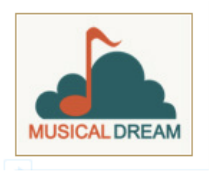 ​She is currently on the Advisory Board of Musical Dream, which is a non-profit organization helping talented and motivated young people in the New York Metropolitan area with financial need receive professional music instruction. ​Vielka is a long-time member of the New York Singing Teachers' Association, where she has attended numerous workshops on singing and attended The Oren L. Brown Professional Development Program Courses in Voice Acoustics and Resonance, Vocal Health, Singer’s Developmental Repertoire, and Comparative Voice Pedagogy. 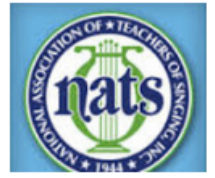 ​As Corresponding Secretary, Vielka served for five years on the Executive Board of the National Association of Teachers of Singing - New York City Chapter, where she helped organize, publicize and produce several professional development workshops for voice teachers. She continues to be a member. 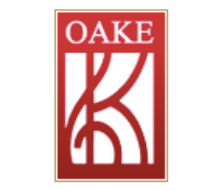 ​As a Board Member of the Kodály Organization of New York, Vielka served as the Voices United! Annual Children’s Choral Festival Chair for five years, uniting hundreds of children each year to sing and learn from master choral directors, including Helen Kemp and Betty Bertaux.